The industry briefing attracted almost 400 delegates. Credit: MyHSR. The firm in charge of delivering the Kuala Lumpur to Singapore high-speed railway is preparing to launch the line’s rolling stock tender. 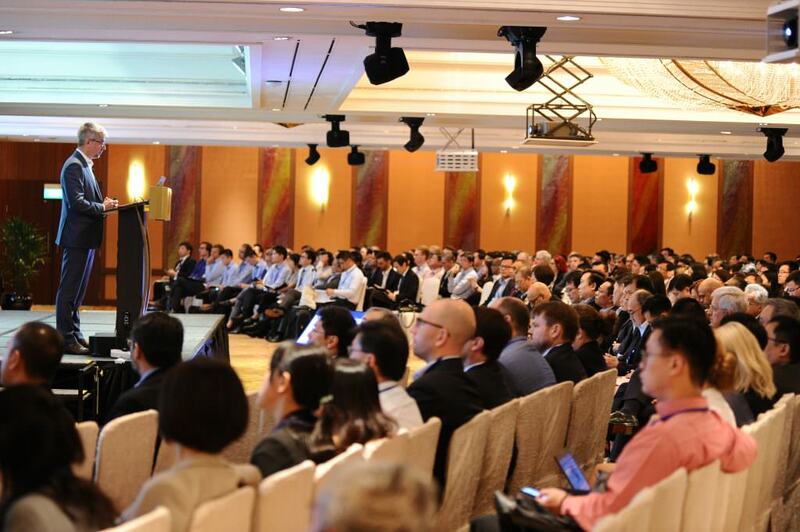 MyHSR, along with the Land Transport Authority of Singapore (LTA), held an industry briefing with almost 400 national and international delegates to inform them of indicative parameters and regulatory requirements of the upcoming ‘Assets Company’ tender. The tender covers the designing, building, financing and maintenance of all of the line’s rolling stock and rail assets – such as track work, power, signalling and telecommunications. It is due to be launched by the end of 2017. MyHSR said it will be prioritising safety and security, availability and reliability, proven technology, operations flexibility, customer focused design and value for money. Following the briefing, additional meetings have been arranged with the participants for further discussions and feedback. The Kuala Lumpur to Singapore high-speed railway is estimated to be operational in late 2026.